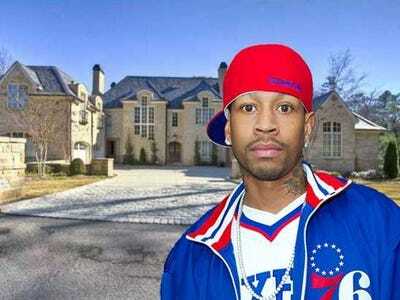 Allen Iverson is broke despite making more than $150 million during his career. Because of his financial issues, the bank has foreclosed on two of his homes.Most recently, Iverson’s home in Atlanta was foreclosed on and now the bank is selling it for $2 million, according to Zillow.com. 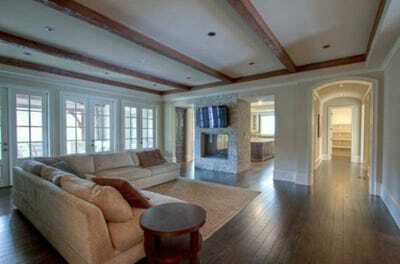 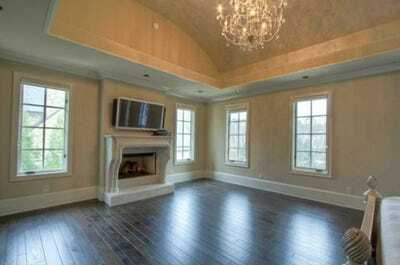 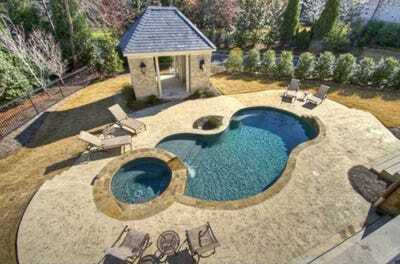 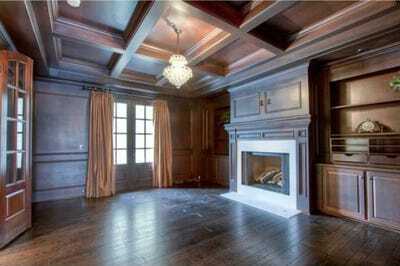 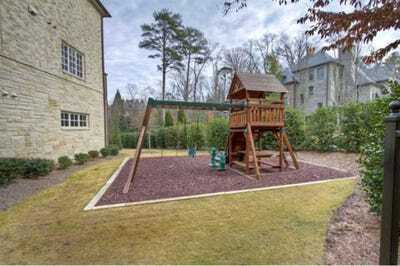 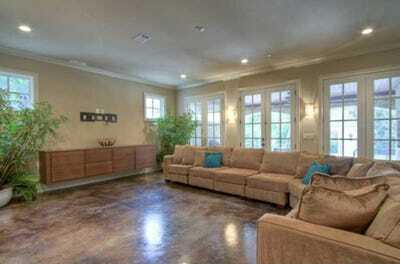 Iverson’s home in Atlanta has six bedrooms, nine bathrooms, a pool, and a beautiful outdoor porch area. 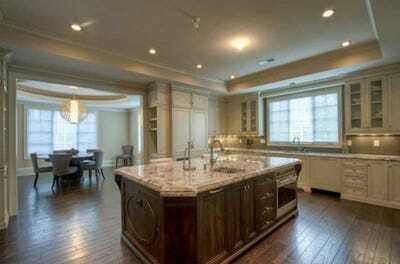 In March 2011, Iverson lost his home in Colorado to foreclosure.